Smiths offers a range of specialist steels including maraging steels At Smiths Metal Centres Ltd, we acknowledge that our customers often look for material products which are of a more 'niche' nature. This is why we also stock a range of specialist steels. Maraging steels. 250, maraging 300, maraging 350, maraging 36 round and forging components. We at "Aerospace alloys India" have been serving the Aerospace and Defense sector across India. 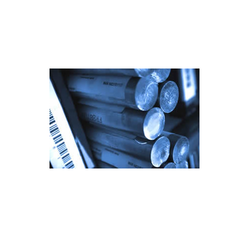 We have been into Imports / Stockholding and Supplies of Raw materials in various ferrous and non ferrous metals. Mahavir Fleet Operators Pvt. Ltd.